Most people strive for the perfect life and none more so then Alice Hardy, a housewife to a University professor who spends more time giving extra lessons to his students then spending time with his wife. Living near a lake Alice spends most of her days walking her dog Jason and taking care of her cornfield. When the new neighbours move in though the quite surroundings become a crime scene of missing students and floating bodies. Along with her friend Laurie they will try to solve the mystery of who the killer is before they become the targets themselves. 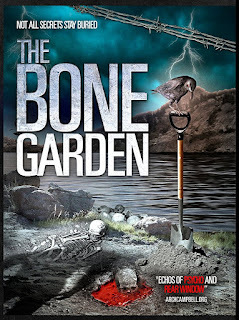 THE BONE GARDEN stars an array of Friday The 13th Part 3 alumni including Tracie Savage (Debbie in Friday The 13th Part 3), Ron Millkie (Officer Dorf in Friday The 13th Part 3 ), Paul Kratka (Rick in Friday The 13th Part 3). That is one of the highlights of this movie along with the film being more focused on the middle aged characters then the young as you would normally expect. This adds a nice mature twist to the film which at times is slow going but is worth persisting for all the twists and turns along the way. Eagle eyes viewers will also spot less then subtle nods to Friday The 13th, including the dog called Jason and the news broadcasting station F13N. 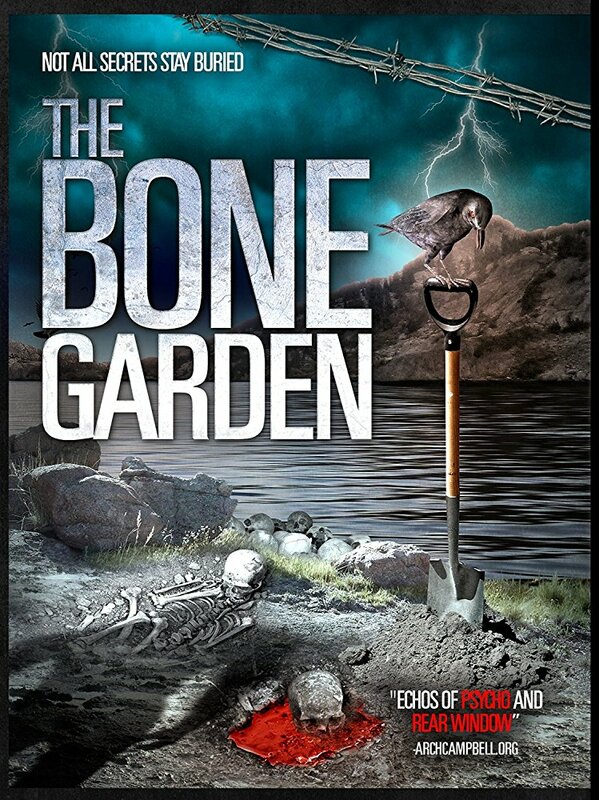 If you are looking for a more mature slasher-esque movie then THE BONE GARDEN could be for you.